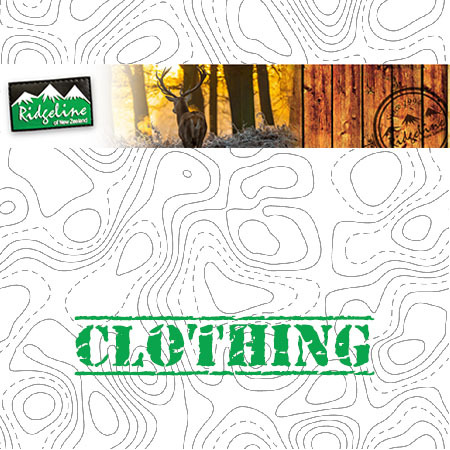 The Ridgeline hunting clothing philosophy has been consistent from the early beginnings until now – to ensure that comfortable, durable performance outdoor clothing should be affordable. Ridgeline has developed a specialist range of fabrics to suit just about any challenge and environment. With the characteristic of Ridgeline (Warmth, Comfort, Durability and Functionality), combined with superior designs and its own Buffalo Camo pattern. 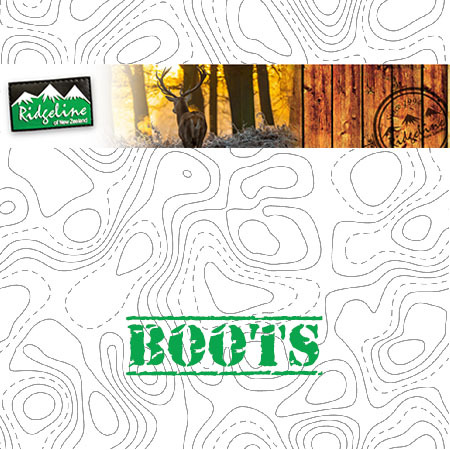 Ridgeline is a market leader and the choice of many hunting and outdoor enthusiasts alike.